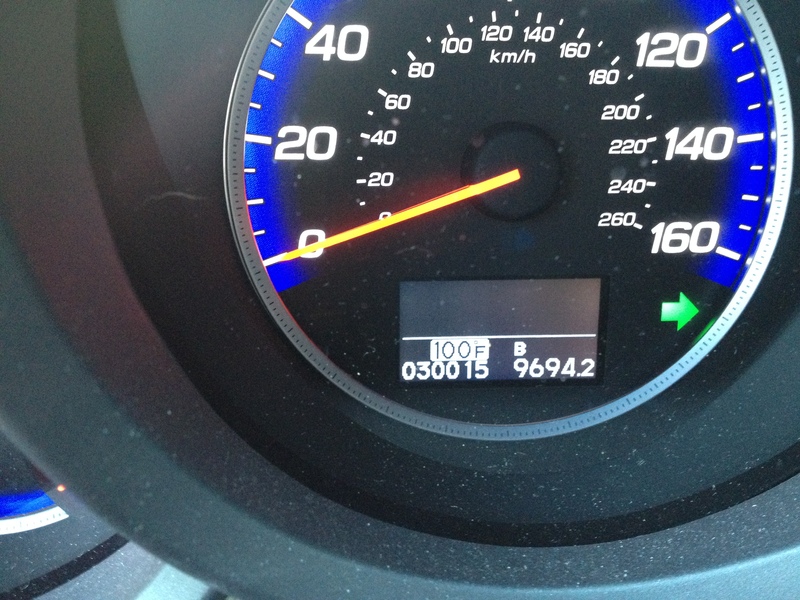 Today the outdoor temperature in Columbus hit the triple digits. According to the outside thermometer in my car, we got as high as 101 degrees, Fahrenheit. I was feeling kind of sorry for myself and the rest of the overcooked residents of Ohio’s capital city until I talked to some folks in St. Louis and learned that, there, it was supposed to hit 106 degrees today and 109 degrees tomorrow. 109 degrees! It sounds like part of a recipe, the setting on a sextant, or a section of the instructions on how to locate a distant galaxy in the evening sky, rather than part of the daily weather report. I normally don’t really mind hot weather, but when the mercury hits 100 or more the nature of the heat seems to assume an almost physical dimension. When I stepped out of my car at a gas station this afternoon, the wall of heat hit me like a fist. When I drove home tonight at about 8:45, with the sun hanging low on the horizon, it was still 95 degrees. I can’t imagine trying to sleep tonight in a room that isn’t air-conditioned — I don’t care how many fans might be running.